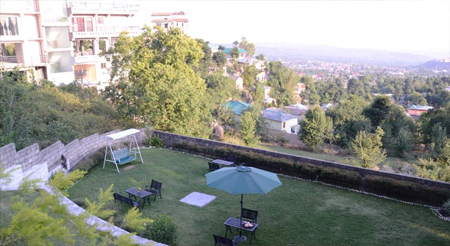 Karnika Resort is a lush three star resort located in the serene location on the eastern side of Dharamshala on the Khanyara Road. 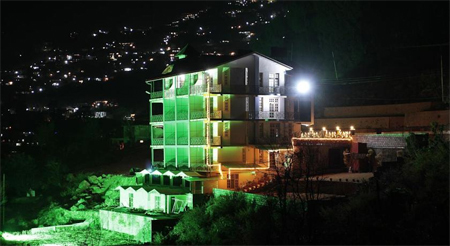 Spread over an immense area with verdant green pine trees, large lawns with the ambiance of splendid Dhauladhar Mountains, the resort presents facilities and comfort at its best and that too in the midst of breathtaking panoramas. 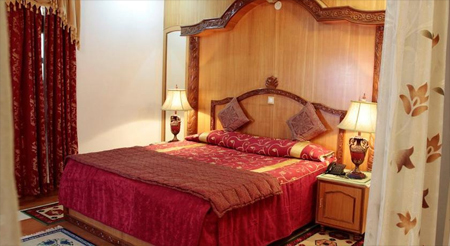 The staff of the hotel greets the guests with warm hospitality and matchless grace. The hotel offers a conference hall and event facility, making the hotel an apt spot for business travellers also. 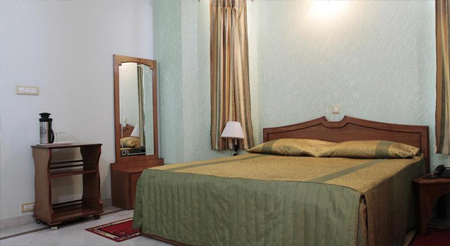 The rooms and suites offered by the hotel are the epitome of comfort and luxury. The interiors of these rooms and suites are regal and boast fine furnishings as well. 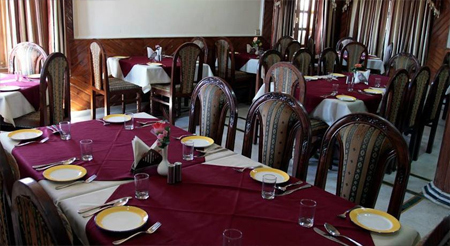 The Beimessal Restaurant of the hotel caters delectable Chinese, North Indian, Tibetan, South Indian and Tibetan cuisines. 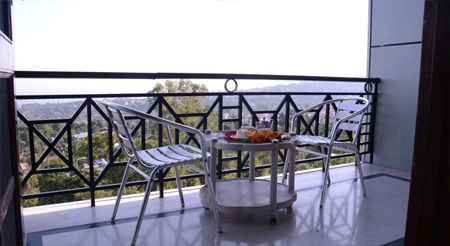 Moreover, the major tourist destinations of Dharamshala are in well connectivity to this state-of-the-art three-star hotel. 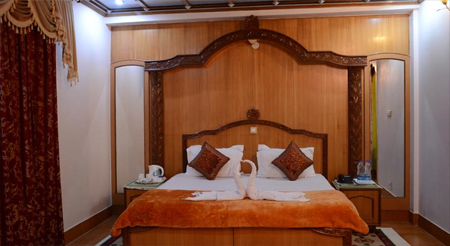 The hotel offers airy and spacious rooms will appointed with matchless amenities such as cable TV, bathtub, shower caps, direct dial phone, etc. 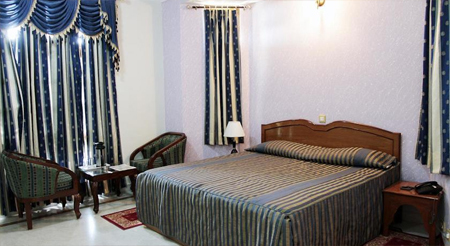 All the rooms in the hotel are well maintained and ensure a pleasurable stay to the guests. Adding to it is the excellent 24/7 room service offered by the friendly staff members of the hotel.